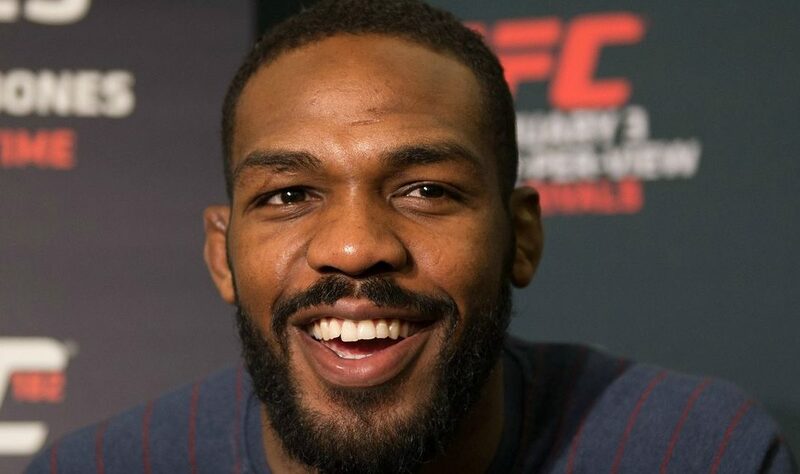 One night before the anticipated UFC 229 press conference USADA officially announces that Jon Jones will serve the remainder of a 15 month suspension dating back to last July. How did Jon Jones manage to score such a sweet deal? Let’s speculate. Jon Jones was accused of bribing USADA by none other than former college roommate, Colby Covington recently and while USADA denied any wrongdoing, fans remain skeptical. Jones did have some help this time around though. Apparently Jones did himself a favor by snitching on somebody to USADA as reported by Ian Kidd. The initial 30 month suspension recommended by USADA was reduced to 18 months as a result. The 18 month suspension was then reduced to 15 months after an independent arbitrator argued that Jones didn’t intend on cheating. How they came to this conclusion? Some believe Jones’ ability to pass the trusty and always reliable polygraph test back in January was the catalyst. Dana White told ESPN’s Brett Okamoto that science is behind Jones’ lack of intent. Because science. As for who Jones turned in, Fabricio Werdum was just handed a two year suspension from USADA after he was flagged in May. Both men teased a potential scrap back in 2014. This time both men were up against USADA and Jones is no stranger to ratting out those around him according to a Sherdog interview in 2009. 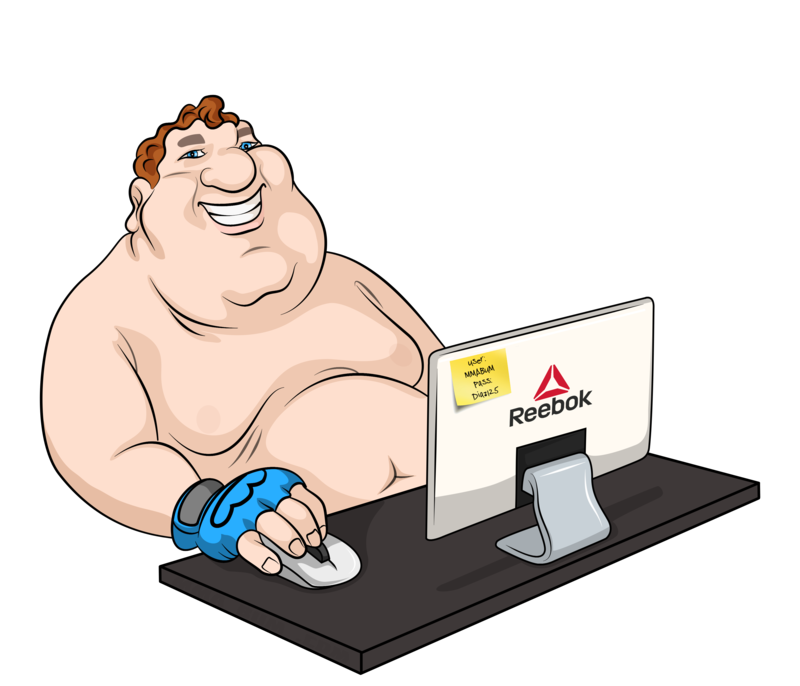 Perhaps Jones threw Werdum under the bus? Perhaps Jones is ratting out Brock Lesnar to ensure he gets the next crack at Daniel Cormier? Or maybe it was the PED supplying wrestling coach at the Jackson-Wink MMA Academy that Donald Cerrone mentioned on the Joe Rogan Experience podcast. Now the focus shifts towards when we can expect to see Jones back in action and against who. Dana White stated that he expects to have Jones back early next year. So much for Jones headlining the MSG card that remains without a main event. Daniel Cormier remains an option as does Alexander Gustafsson. Both fights could be for either the UFC heavyweight title or the interim UFC light heavyweight title if the UFC is feeling interim happy. Cormier stated that he would like to fight two more times after defeating Stipe Miocic at UFC 226. With his retirement date set for early next year, if there was ever a time to fight it’d be at the end of the year. If he intends on defending his UFC light heavyweight title, he is due for a big weight cut, but if anyone can do it, its DC. When presented with the question on a third Jones bout, Cormier didn’t sound interested instead mentioning his date with Lesnar. But that could always change if the money is right.